I’m not lying when I tell you these cookies are in a class all their own. After eating three in succession, I knew a new addiction had begun. Let’s face it, everyone loves trail mix; and since there are endless trail mix combinations, satisfaction is guaranteed! Perhaps you’ve a bag of trail mix just crying out for a repurpose. Maybe, after cleaning-out the pantry you’re looking for a resourceful use for those uneaten goodies. 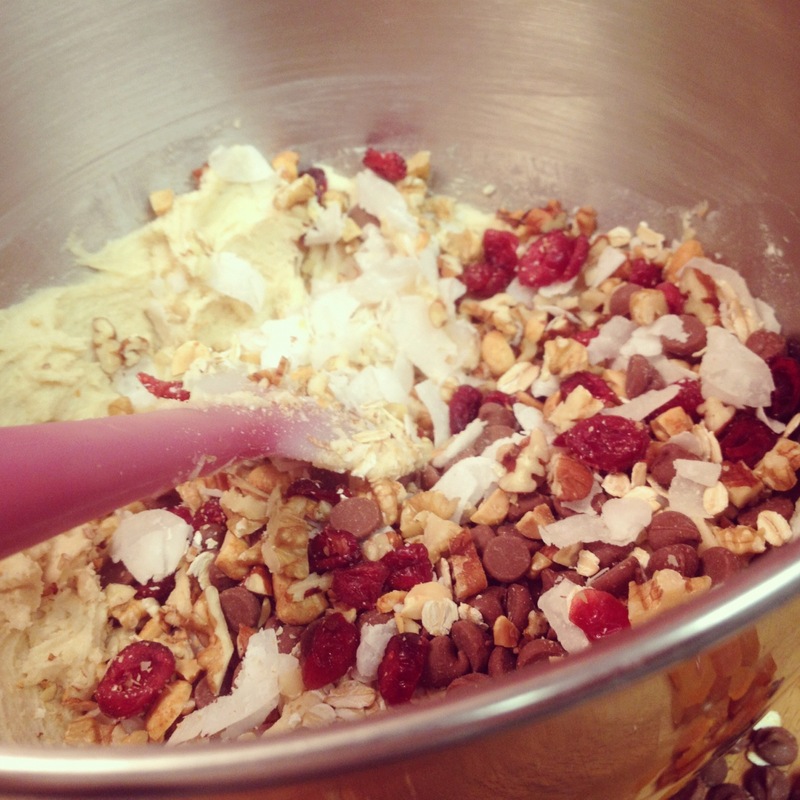 If such is the case with you, swap 1/2 cup dried fruit and 1/2 cup chopped nuts with 1 cup chopped trail mix! 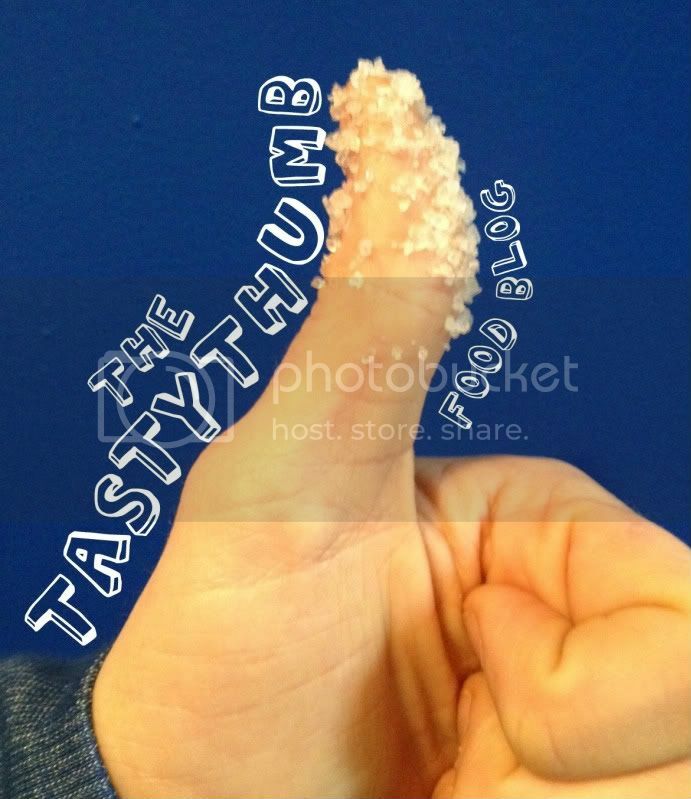 If you’re like TastyThumb and you have a pantry full of everything, stick to the recipe provided! Heat oven to 375F. Line a baking sheet with parchment paper. Mix together butter, oil, sugar and brown sugar until creamy. Also add egg and vanilla. In separate bowl, mix together flour, baking soda and salt. Add flour mixture to butter mixture and mix until incorporated. 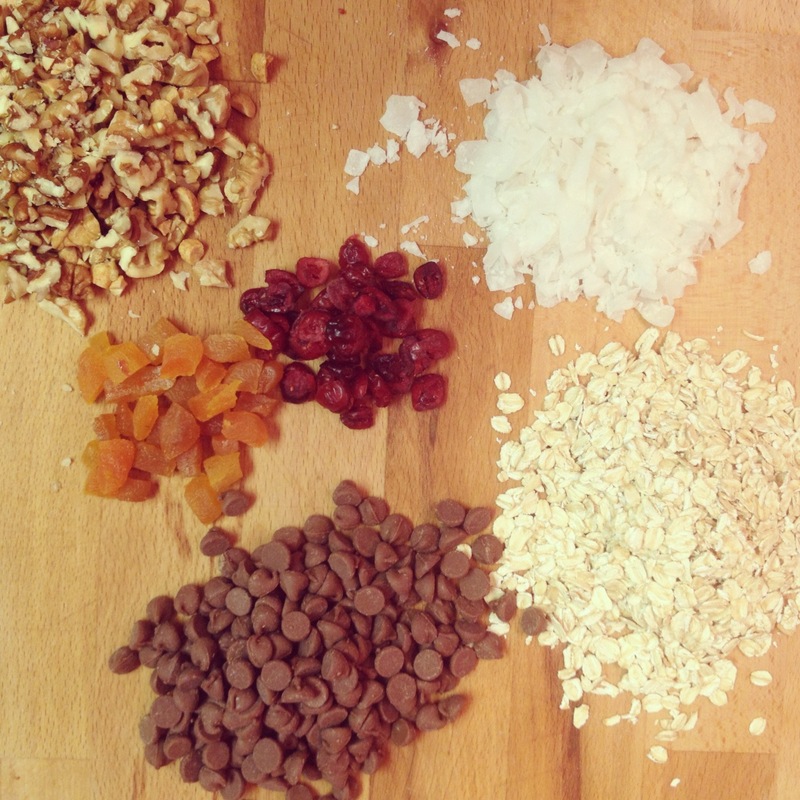 Fold in oats, chocolate chips, coconut, dried fruit and chopped nuts. Drop by rounded teaspoonfuls onto prepared baking sheet. Bake 10 minutes. Move to cooling rack and enjoy! 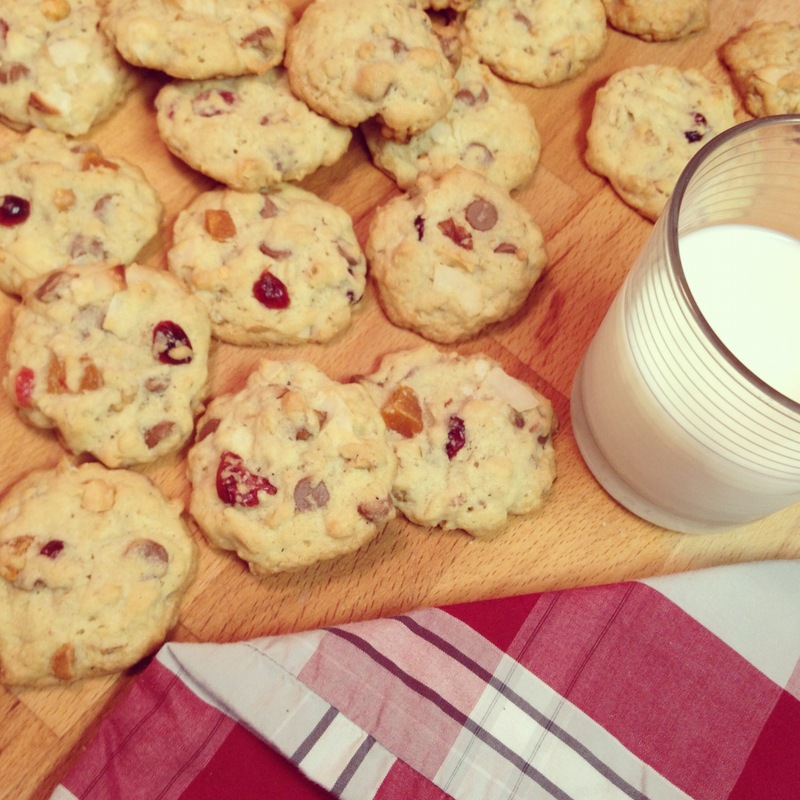 *Recipe yields 3 dozen cookies.